Developing public participation procedures and toolkits helps your municipality streamline and get the most out of your engagement activities. Building a municipal stakeholder matrix ensures nobody is left out. 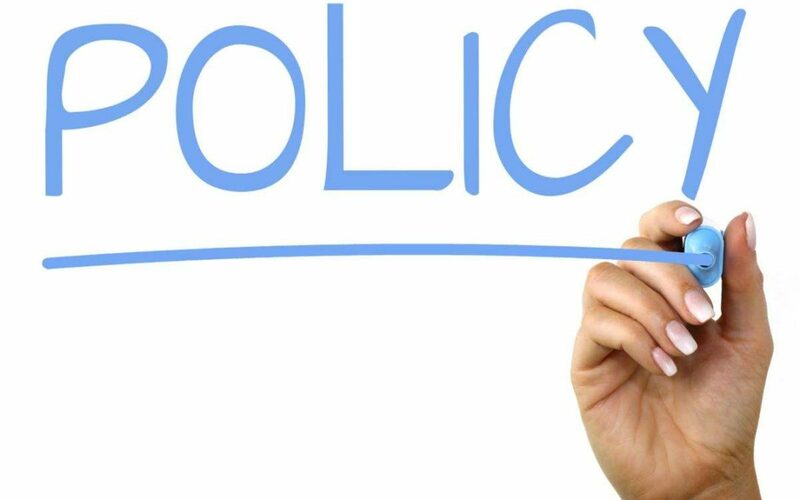 Hire experts and put the necessary resources in place to get the most out of your policy and procedures. Training should be provided for all staff, not just the public engagement team. Planning and measuring success helps build better participation strategies over time. The first step to implementing any policy is figuring out what its requirements might look like in real life. Developing procedures and toolkits to support your policy helps keep implementation simple by providing a go-to guide for public participation every time a project requires it. Procedures also help ensure your municipality has a consistent approach to engagement over time. Your toolkit is your menu of options – it is the “how” of public participation. Assess the options available in your municipality for engaging individuals across all demographics and put them all in one place. This could include different social media channels, your website, attending major local events, public meetings, mail outs, news articles, working with community groups, and so much more! Your procedures explain when these tools get used, the process for using them and who is responsible for developing and implementing a public participation plan. Under what circumstances does the municipality engage the public? Who is responsible for approving public participation activities? What templates are in place to support the development of a public participation plan? All this and more should be spelled out in your procedures. This may sound like a lot of work but getting your procedures and toolkit in place early on helps ensure you get the most out of your municipality’s public participation activities going forward. Developing your public participation plan early on in the project helps ensure you have the time needed to get the approvals, budget and resources in place to execute it. When developing your plan, think of ways you can measure its performance outcomes. Knowing what did and did not work well will help you adjust your procedures and strategies and improve your public engagement projects moving forward. Often the hardest part of any project requiring public participation is remembering who you need to engage. Today’s communities are diverse and it is important that all voices are represented in your engagement activities. Developing a matrix template for all of your municipality’s stakeholder groups and representatives is one way to make sure you do not leave anyone off the list. Even the best policies and procedures will go nowhere without the people and resources to implement them. Engagement is an ongoing job. Many public participation professionals have spent their careers implementing various engagement strategies and know what will and will not work. Accessing this expertise is crucial to successful engagement. While you can hire external support to assist with public participation projects, there needs to be someone internal to your municipality who understands public engagement and can steer the ship on a day-to-day basis. Effective engagement is multi-tiered. To put public participation plans in place that reach all stakeholders, you need the resources to do it, and that means providing the staff time and finances to get it done. Anticipate which projects coming up will require public participation and budget for them accordingly. Training your staff on the importance of public participation and when it needs to be done is crucial to successfully implementing your policy. All administrative staff could be involved in a project that requires public involvement at some point. Therefore, it is not just those who are directly involved with stakeholder engagement that needed to be trained, but everyone. This will help ensure that no project requiring public input falls through the cracks.